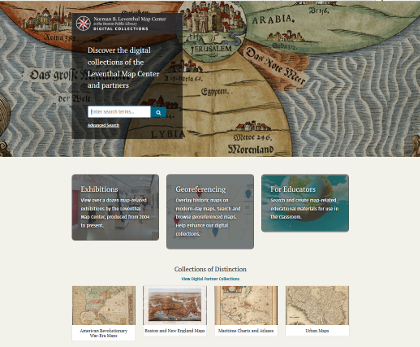 Search and browse the digital collections of the Leventhal Map & Education Center and partners, which span the globe and range from 1482 to the present. 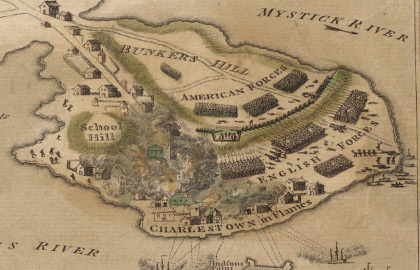 The American Revolution Portal is a curated digital collection of maps related to the American Revolutionary War era, broadly defined as maps of the eastern part of North America and the West Indies dated 1750-1800. The Portal provides access to over 2,000 of the finest and most informative maps from twelve public and private collections in the United States and Great Britain. The Map & Education Center is home to four of the Collections of Distinction at the Boston Public Library. The Norman B. Leventhal Map & Education Center has over 5,000 atlases within its collection. 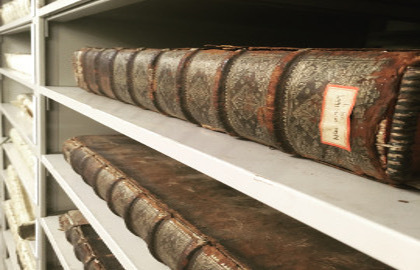 These bound maps serve as an important research tool. 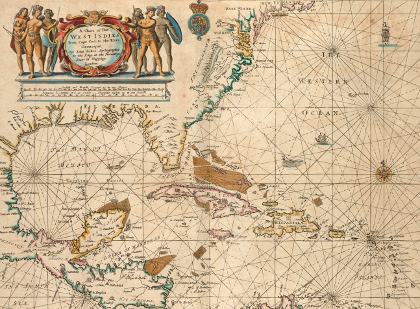 Search all of the Leventhal Map & Education Center’s collection – including items that have not yet been digitized – using the Boston Public Library’s online catalog. 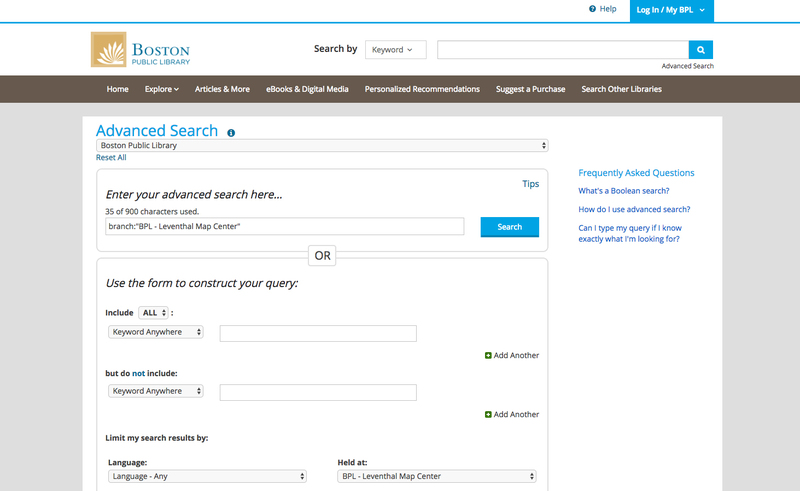 Limit your search results to items only held at BPL – Leventhal Map Center.